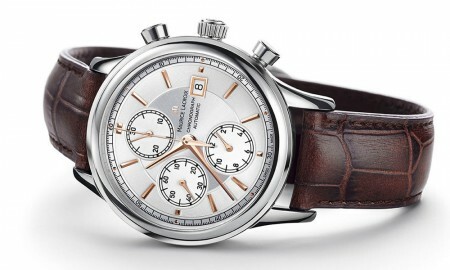 Swiss watch manufacturer Maurice Lacroix has announced that it will introduce the Pontos S, a new addition to its collection that will be available in two different models, with several different colours. 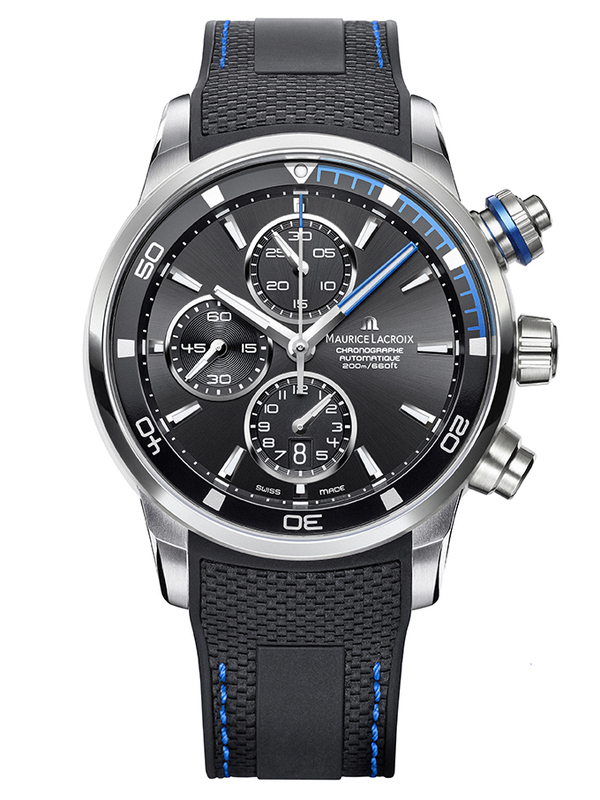 The entire range is presented with a 43 mm stainless steel case. 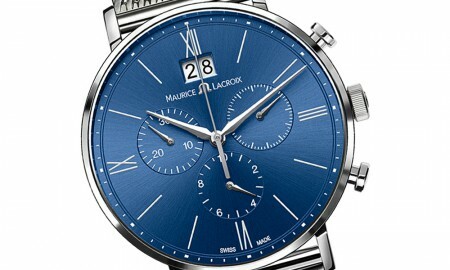 The first version, equipped with an automatic ML112 movement, is available in a choice of three colours that includes blue, orange and silver. This colour is depicted on the inner rotating bezel, the luminescent minute hand, the ring gracing the “elapsed time control mechanism” crown, and the stitching adorning the black rubber and calfskin strap. A second model, powered by an automatic ML157 movement, will be produced with either green or red detailing. 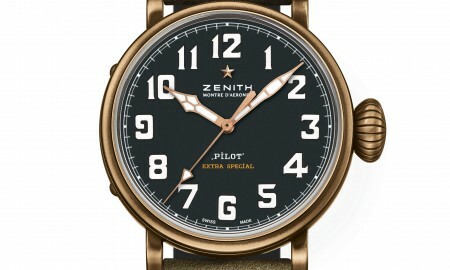 No matter the model selected for purchase, though, wearers will find a host of useful functions that include hours and minutes indicated by central hands, small seconds at 9 o’clock, chronograph seconds indicated by central hand, a 30-minute chronograph counter at 12 o’clock, a 12-hour chronograph counter at 6 o’clock, and a date indication in an aperture at 6 o’clock. The new range of watches will each feature a black sun-brushed dial that is complemented by diamond-cut hands, which are faceted with luminescent coating, ensuring their readability under a variety of lighting conditions. 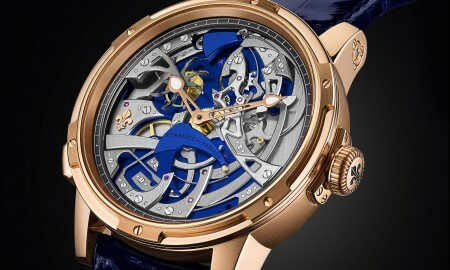 It is contained within a domed sapphire crystal display with anti-reflective coating on both sides. Furthermore, each piece will be supplied on a metal bracelet, a textile nato strap or a black rubber strap with genuine calfskin. 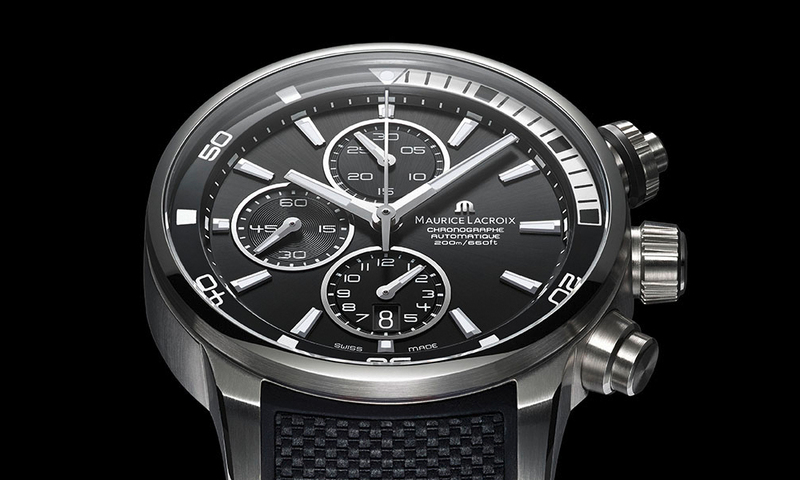 The Pontos S from Maurice Lacroix will boast a minimum power reserve of approximately 46 hours and is water resistant up to a pressure of 20 bar. For the layman, that is the equivalent of 200 meters or 660 feet.